When it comes to diesel vs. gas truck, there’s no single golden answer. Instead of searching for a definitive solution to this common automotive conundrum, keep your own needs in mind and compare the two on longevity, maintenance costs, power, and more. To help make deciding between a gas truck and diesel truck that much easier, we’ve put together a quick overview of key differences. When you’re talking durability and longevity, diesel engines come out on top. They are known to last hundreds of thousands of miles. Because diesels are made using stronger engine blocks and internals, they can handle higher compression ratios than your average gas engine. Of course, whether that matters depends on how much you use the vehicle, and it’s worth keeping in mind that maintenance on a diesel will cost more. The cost of owning a diesel truck vs. gas is going to grow as repairs are required. Considering a diesel or gas truck for the daily driver means bringing efficiency scores into the mix. Diesel engines deliver exceptional mpg ratings — keep that in mind if you’ll be making regular commutes from Rice Lake to Hayward or Cumberland. That said, it can be harder to find diesel fuel than gasoline. 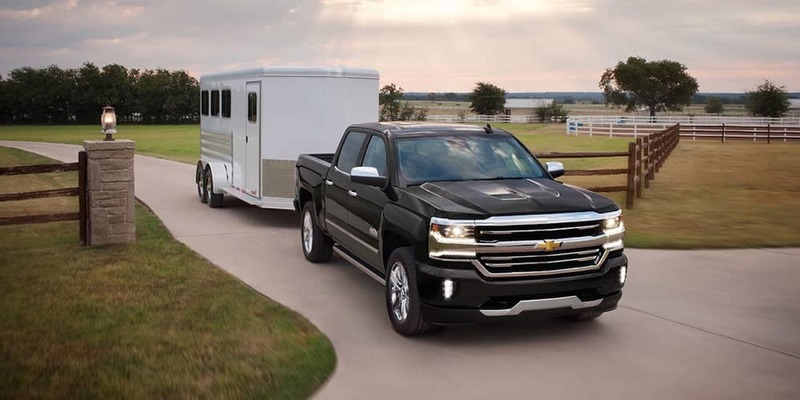 As for capability, a diesel will generally work best for towing while gas trucks will usually offer higher payload ratings. If you’re going to head off-road, gas trucks should appeal since they rev faster and redline higher. Should I Buy a Diesel or Gas Truck? If you’re going to be driving long distances or using your truck for heavy-duty towing on a regular basis, a diesel truck should suit. If you plan to go off-roading, head into less populated areas, or carry heavier items in your cargo bed, the typical gas engine might be the way to go. There’s also a wider range of gas models, which highlights the diesel’s role as a specialty machine. Whether you’re keen on gas trucks or a sucker for diesel engines, you’ll find a pickup to suit at Don Johnson Motors. Contact us today to find out more.